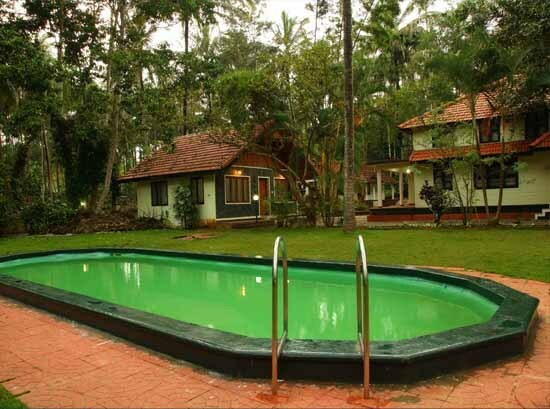 Surrounded by the tranquillity of lush and green farms, Orchid Resort offers as an awe-inspiring abode. 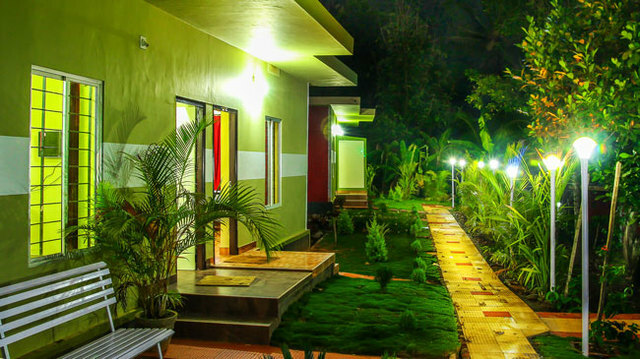 You can find Orchid Resort at Mookkuthikunnu P.O. near Sulthan Bathery at Ooty road in Wayanad. 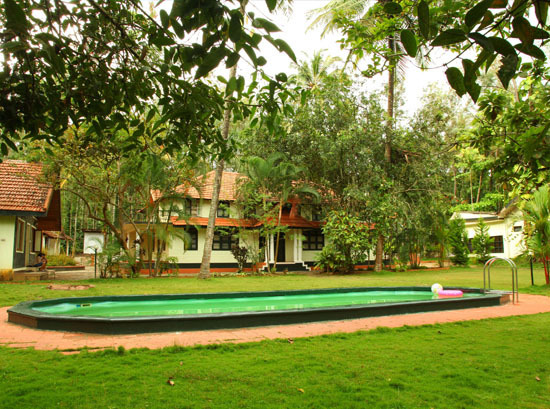 Orchid Resort is well located at a distance of about 104 km from the Kozhikode railway station while the Calicut international airport is located 124 km away from the hotel. 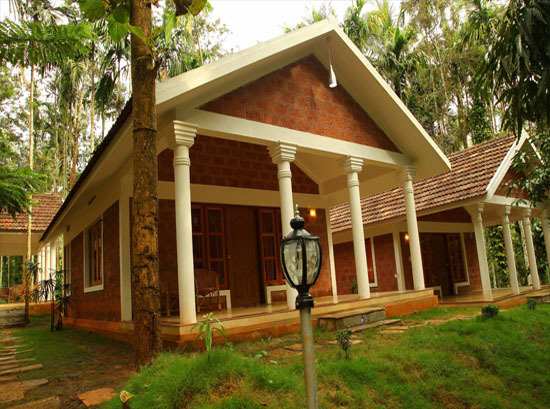 Some famous places located close to the resort include Edakkal Caves, Soochipara Waterfalls, Sultan Bathery and Chembra Peak. 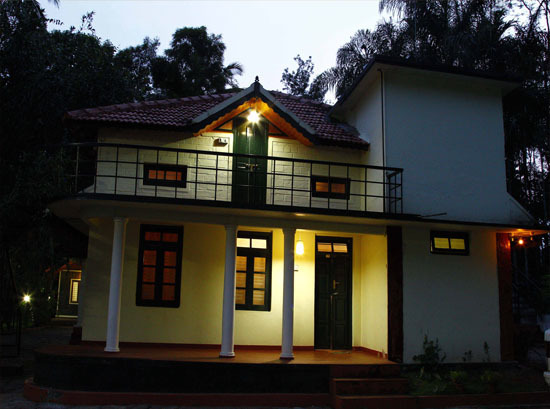 Orchid Resort is conveniently connected to many tourist attractions like Banasurasagar Dam and Soochipara Waterfalls. 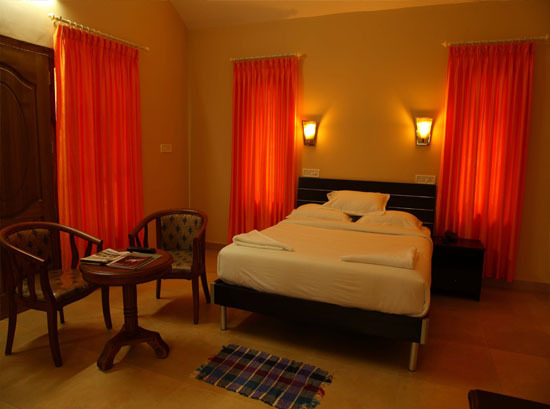 Orchid Resort boasts comfortable rooms and modern amenities that enhance the comfort of staying. 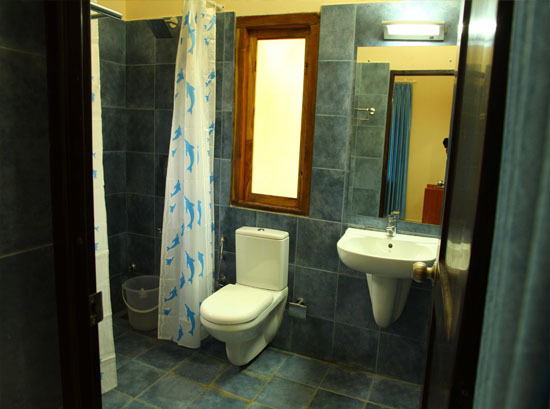 This resort features a well-designed and fully-equipped conference hall ideal for business meetings, conferences and seminars. 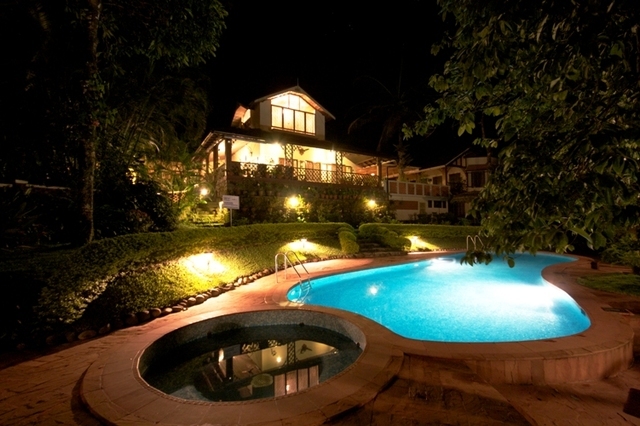 The swimming pool at the Orchid Resort is well laid out, where guests can enjoy a refreshing dip or strenuous activity. 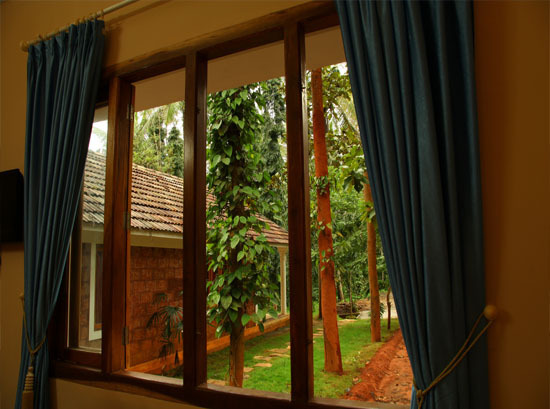 Ample parking space and travel guidance is also provided for guests comfort. 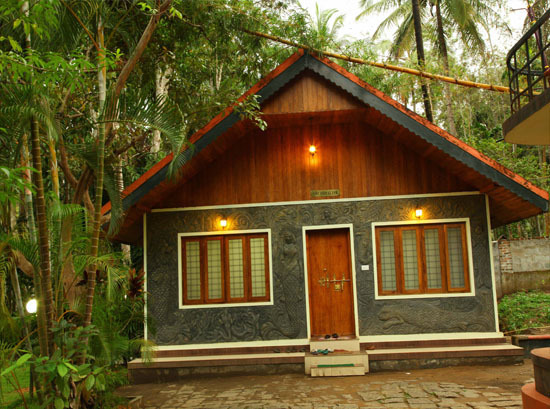 Trekking and adventure activities are also arranged by the Orchid Resort to add to the excitement of its leisure guests.